NP5005 is a two component soft polyurethane gel system. It forms an excellent water resistant barrier whilst imparting no stress on encapsulated components. 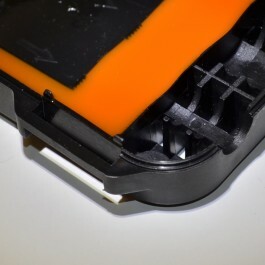 The gel is highly malleable, allowing its use in clam-shell cable joints. The resin is flexible at temperatures as low as -60 OC.